At Provincial Meadows our tree surgeons carry out both domestic and commercial tree services, from a small hedge in your back garden to major site work. Provincial Meadows safely and professionally undertake any tree services work from pruning or deadwooding large trees, which may be hundreds of years old, to removing small garden trees. Big or small we approach all our jobs with the same balance enthusiasm and respect. Apart from tree felling our tree surgeons routinely undertake hedge cutting (of any height), pruning of bushes and shrubs and general garden tree work across Southampton. More unusual projects include installing bird boxes, performing bat surveys and installing Christmas lights! 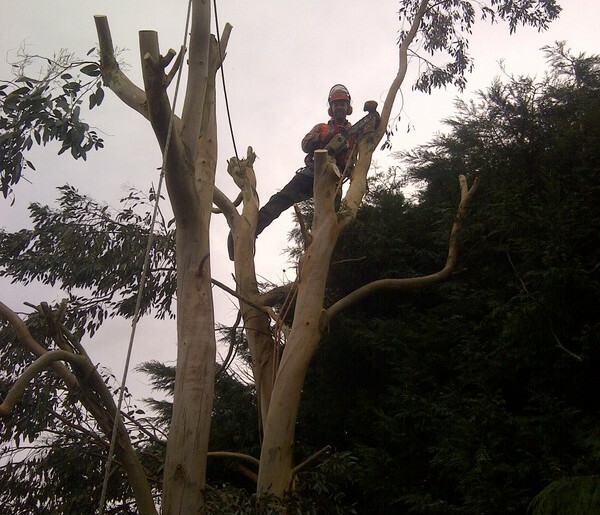 All our staff are fully qualified and insured tree surgeons who work closely with the local authority. We remove all rubbish from a site on completing our work, as we are fully licensed to carry green waste. We can help you take care of your trees and garden. We offer our customers a comprehensive range of services and always provide them with our professional advice.